Thousands of oak, beech, birch, fir and other species of trees perform a major service for France on a daily basis. 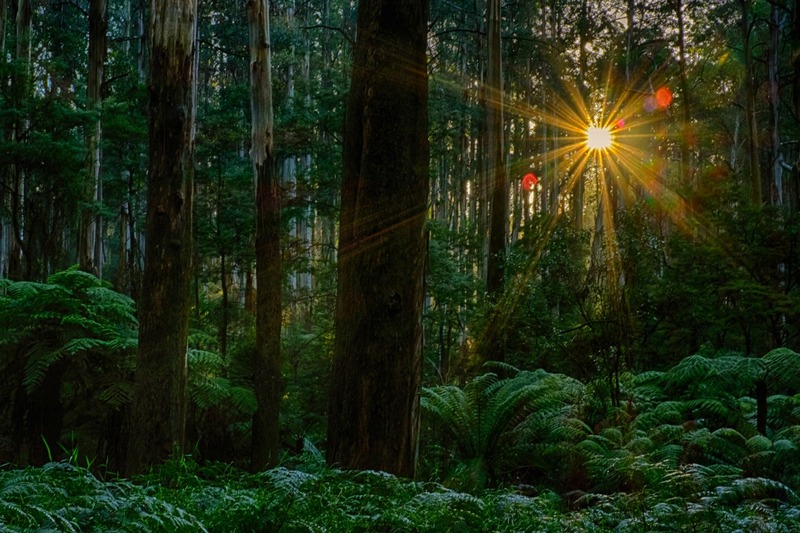 Forests absorb 12% to 14% of the country’s CO2 emissions, the main greenhouse gas blamed for global warming, making trees an invaluable “carbon sink”. Given the gradual increase in the total surface of forests in France, encouraged by the low returns available from agriculture, their role in mitigating global warming increases by the same proportion. In terms of the overall surface of forests, France is now ranked third in Europe, behind Germany and Sweden. The total area now is equivalent to its size in the 18th century. This has logically affected CO2 emissions. Moreover, according to the Institut géographique national (ING), a French public body responsible for producing and maintaining the country’s geographical information, France produces an additional 27 million cubic metres of wood per year [one cubic metre of wood = one tonne of carbon = 3,66 tonnes of CO2]. France cuts down around 61 million cubic metres, of which 53 million are actually used, accounting for losses in harvesting. However, the situation is not as good as it might seem. Old and highly fragmented, French forests are poorly managed, barely exploited and highly exposed to risks because of their unmanaged density. “The better managed forests are state-owned ones. These are the forests of the former kings of France, where they went hunting. However they represent only 10% of French forests”, states Jean-Francois Dhôte, a researcher from the INRA, a state institute for agricultural science. 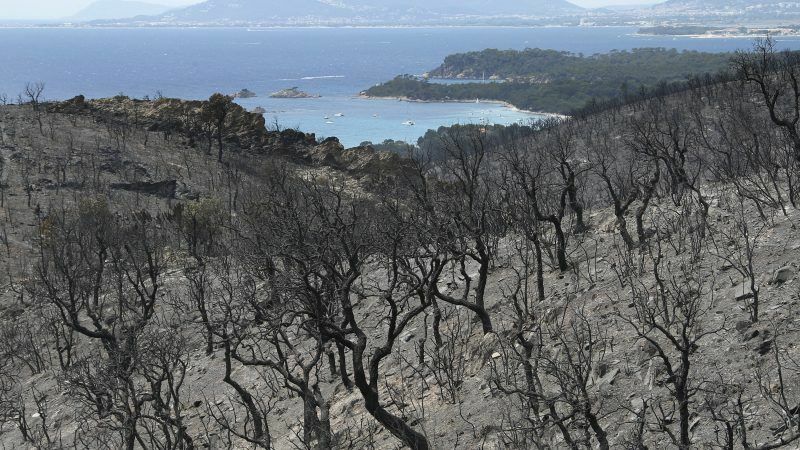 He deplores the fact that only 30 to 40% of French forests are exploited. 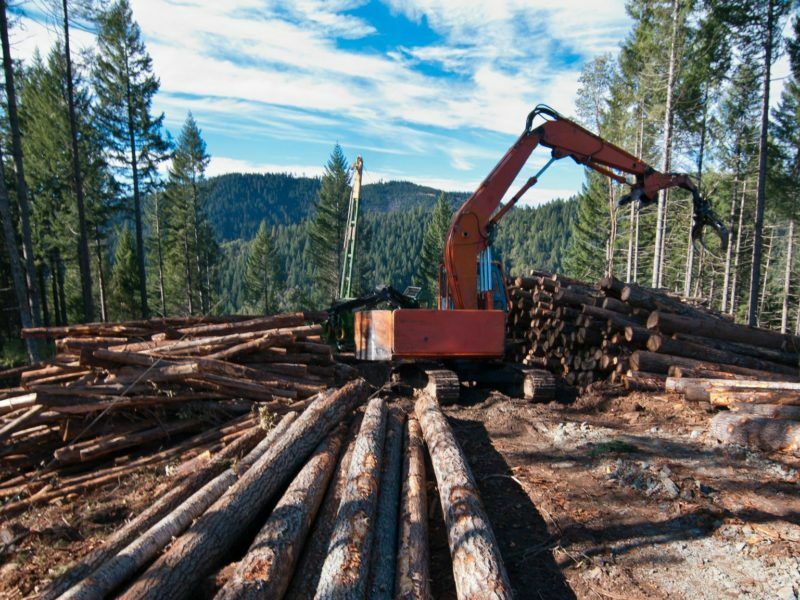 Private forests, which represent 75% of silviculture, are managed haphazardly, if at all. 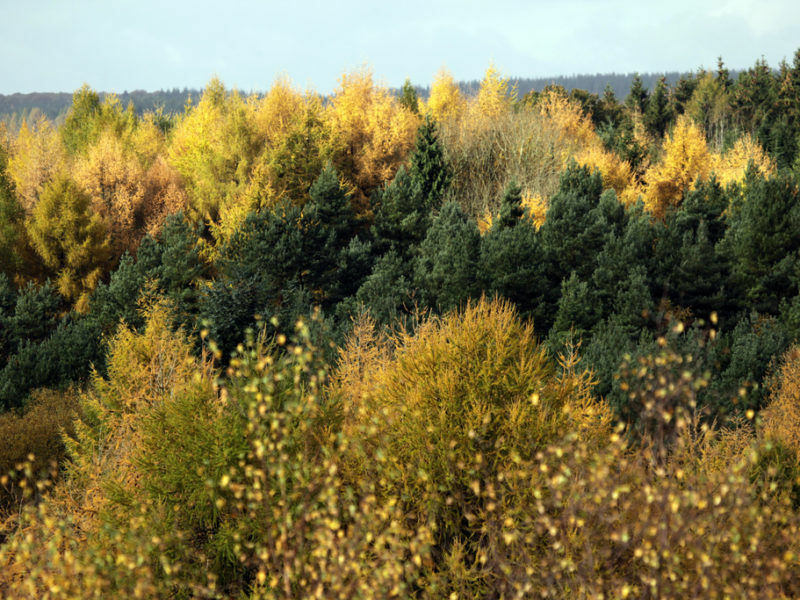 The remaining 15% are administered by local councils, which do their best to look after the trees. In contrast with the fairy tale notion of primary forests left to their own devices, forestry experts are worried by the 60% of trees left abandoned. The merest mushroom, an invasive insect, hurricane, fire or some other factor that could affect the temperature could destroy this irreplaceable “carbon sink” in just a few years. France’s ambitious goal of carbon neutrality by 2050 could become unachievable if its forests are unable to absorb emissions. To achieve zero net carbon emissions, forests and agriculture are the only sectors capable of absorbing the residual carbon. From an environmental perspective, optimising their absorption capacity is therefore a priority. Paradoxically, this environmental urgency has overcome the taboo on the exploitation of forests in France: the forestry sector has benefitted from major promotion and the introduction of new regulations, with a government decree in 2016. The ministry for ecological transition is also working on a larger and more ambitious strategy, which would encourage better exploitation of wood. “There is really no point in importing wood in France!” states Cyril Brulez, a research fellow on territories and climate at the Institute for Climate Economics (I4CE), a Paris-based think tank. At present, the sector is far from capable of harvesting annual growth in its entirety. Brulez, along with other experts on forestry, points out that wood exploitation is only legitimate if the forestland is subject to sustainable management principles, as defined at the Helsinki Conference in 1993, i.e. keeping the carbon balance of the forest constant by replacing every tree cut down. If one out of three trees in France ends up as firewood or pellets, the CO2 they release on combustion will be offset by the emissions absorbed by trees as they grow. “We need to encourage a structured approach to the use of wood: we need to find the right use for every type of tree. A good quality tree that can be used in building should not be used as fuel, or just its smaller branches in that case,” says Cyril Brulez, who is working on strategies to improve the carbon balance of the forestry-wood sector. Improving the performance of wood as fuel, and thus its capacity for substitution through optimised wood-burning facilities and ensuring that only very dry wood is used can improve the overall carbon balance, which is calculated using models. Wood-energy has a very short lifespan, wood used in this sector then turned into wood pallets or paper has a shelf life of five to seven years, and the wood used for construction and furniture has an average shelf life of 40 years. Valuing CO2 as an incentive. This explains the need to substitute materials: thick wood, which absorbs more carbon by cubic metre, should be used in construction, as the carbon will be stored for longer in this way. “We need to optimise forest management upstream by using the appropriate cuts and different varieties”, says Cyril Brulez. Experiments are now underway to assess precisely the amount of carbon saved using cutting strategies that transform forests. From thickets, where the lack of sunlight due to the density slows down their growth, they are turned into timber forests, where even though there are fewer trees, they grow faster and end up taller. In the Margeride region, because of the destruction of trees caused by heavy snowfall, a reforestation programme is underway. 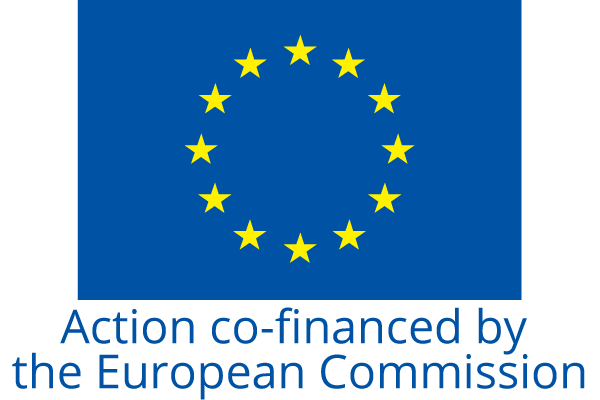 It is co-funded by the ERDF and La Poste, with the assistance of I4CE. The additional CO2 that will be absorbed thanks to the project, will be measured, and then sold on the voluntary carbon market. This is the type of financial incentive that could encourage change. At €5 per tonne, the price on the voluntary carbon market is low but not entirely insignificant and premiums are paid for certain projects because of the knock-on benefits they generate in terms of employment, the environment, and biodiversity. Among the NGOs, the price speculation on forestry land that could be generated is a concern that the CCFD, a Catholic humanitarian aid NGO pays particular attention to, in the event that the forestry sector attracts too great an interest. “We need to be careful not to justify the action of polluters, and not to encourage the emission of other greenhouse gases: agriculture mostly produces methane and nitrous oxide emissions, which remain in the atmosphere for different lengths of time to CO2. They will not therefore be offset by forests which will absorb the CO2, whereas the methane will remain in the atmosphere”, says Anne-Laure Sablé, an expert working at CCFD. She works on France’s initiative “4 per 1,000”, the aim of which is to optimise the absorption of carbon through the soil, including forest soil. “If you take a closer look at this issue in particular, you will see that the forest soil that absorbs the most CO2 is that of a primaeval forest”, she adds. 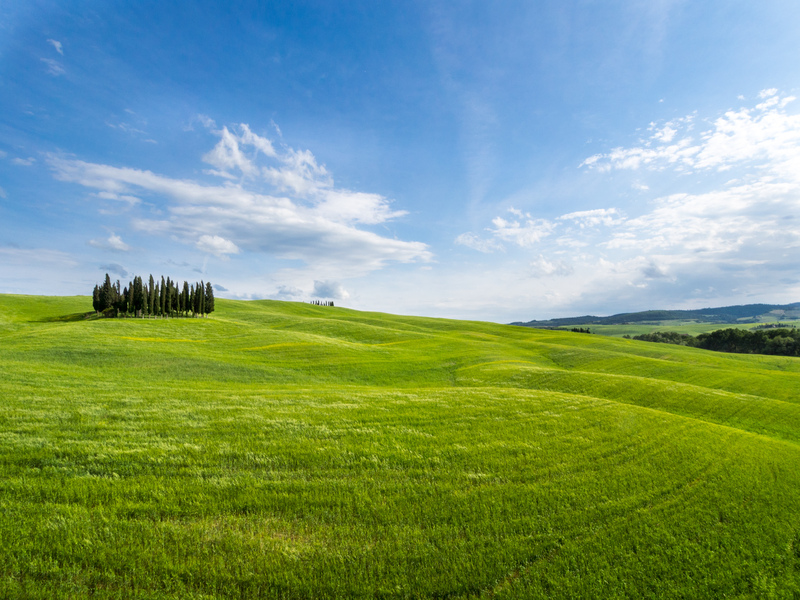 France is promoting an initiative to capture CO2 in agricultural soils, a concept popular among the EU’s big agricultural countries, which see it as a chance to make farming part of the solution to climate change. EURACTIV France reports. Wood fuel and skyscrapers a compatible use? There is, however, less discussion about the wisdom of using wood as fuel in France than in other countries. Environmental NGOs, backed by prominent climatologists, staunchly oppose the use of wood as fuel, arguing that burning wood instantly releases CO2 that took decades to absorb. Even if a new tree is planted afterwards, it will still take decades for the CO2 to be re-absorbed again by the tree’s natural growth, they point out, saying this is a luxury humanity cannot afford if it wants to keep global warming under 2°C within the short timeframe of the Paris Agreement. At FERN, the use of wood as fuel, which received a green light from the European Parliament in mid-January, during the revision of the Renewables Directive, is described as “absurd”, whilst WWF describes wood as “young coal”. But their views do not seem to be widely shared, judging by the fledgeling low-carbon construction sector in France, which focuses on the use of wood, even for buildings such as skyscrapers. This is an unrivalled opportunity to cut the CO2 emissions of the construction sector: more than a dozen of high-rise buildings are currently under construction in France. please put up an equal dilogue with the facts! Methane will break down in the atmosphere after a few years. This is why it is called short lived ! AND PUT MORE ABOUT TRANSPORT WHICH IS OFF THE HOOK!